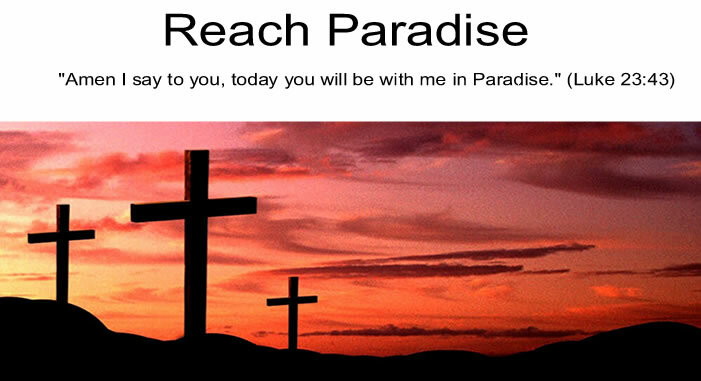 As I went through Mass on All Saints Day, I was reminded of one of the most inspiring facts about our Faith. Namely that some of the most Blessed people we have ever read about were once sinners just like us. Take for example St. Augustine. Despite being the son of another Saint (St. Monica), he was quite the pagan in his early days. He partied, followed the teachings of Plato, and had a son with a mistress. Yet, he turned back to Christ, became a Doctor of the Church, and one of our most influential Saints. St. Mary of Egypt was a prostitute for years. St. Olga murdered many people and sold others into slavery. Saint David the King committed adultery. And let's not forget that even the great St. Paul had Christians killed before converting. I could go on and on, but my goal is not to list out all the sins that these Holy people have committed. Rather it is to share a few extreme examples as inspiration. One of the most beautiful things about our Faith is that we have these people to admire and emulate. However, often times, the distance between them and us feels insurmountable. Almost as if they were a different species entirely. But they weren't. They were human just like you and I, and had failings just like you and I. Yet, look at what they became, and the many people they inspired. We can do the same through Christ. 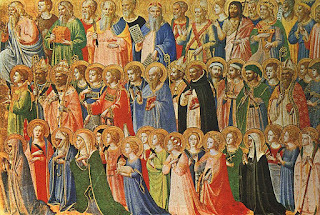 We, too, can be Saints. I suppose on the face of it I should feel good about your post, because I'm certainly not as bad as some of the examples you mention. But yet ... I don't feel Saintly at all, Michael. Somehow, I don't think I'm worthy of being a Saint. I suppose, like St Peter, sometimes/often my Faith fails me. Victor - thanks for stopping by. If it makes you feel better, I never feel Saintly either. You see, this post was as much a pep talk for me as it was for everyone else! 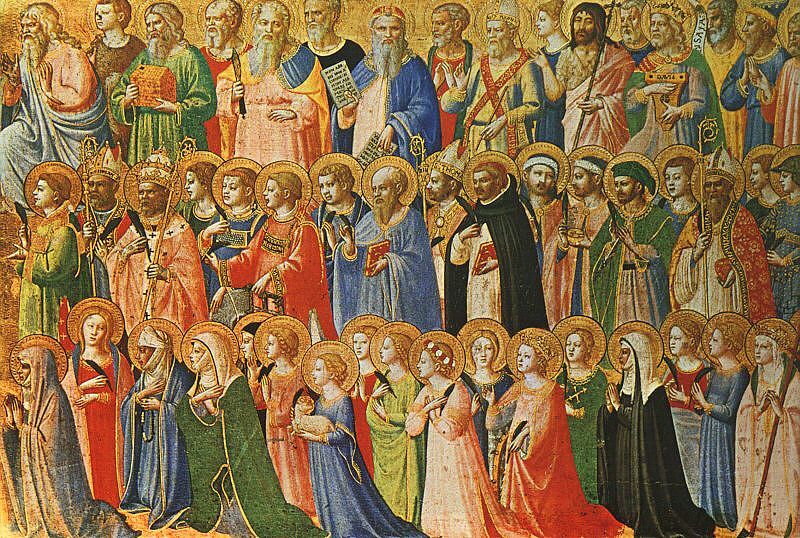 It would be fascinating to know if at any point in their lives, our Saints felt like they could be Saints. God Bless.